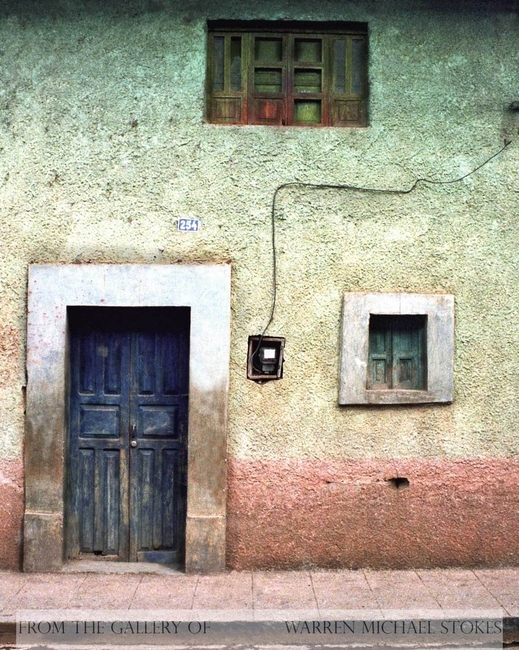 Morealia, Michoacan is world renown for its spectacular Spanish colonial architecture. A large aqueduct was constructed between 1785 and 1789. It still stands today and is in magnificent condition. It actually carried water until 1910. It is made of over 250 arches. Most of the city is built with red sandstone. This is why it is sometimes called "Cuidad de las Canteras Rosas."